Around the world sharks gather by the hundreds, even thousands. Why are these sharks converging when there is an entire ocean to swim in? Two scientists travel the world to unlock the secrets of these shark groups. They test a theory that some sharks are tribal and come together to socialize, organize and even learn from each other. 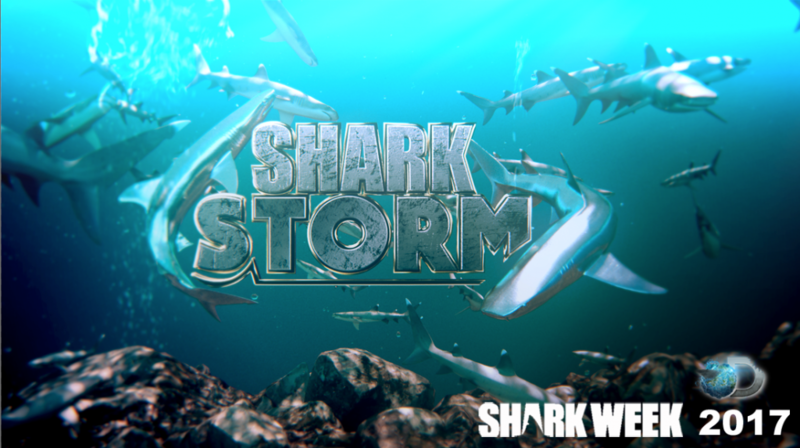 To discover the complex truth behind these shark societies, we must dive straight into the Shark Storm.